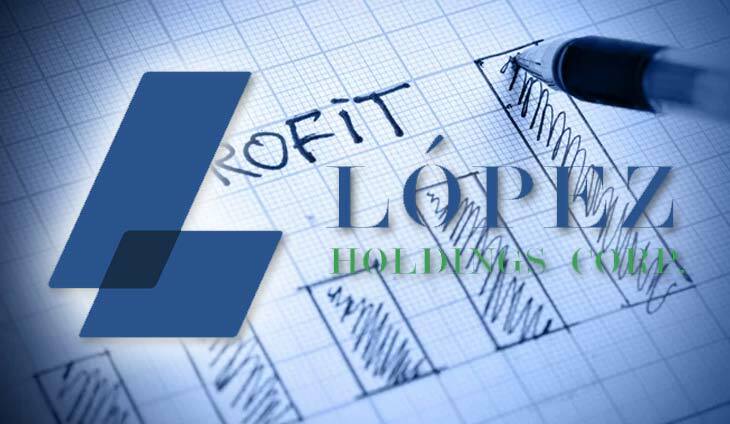 Lopez Holdings grew its consolidated net earnings by 39% to P5.89 billion last year, powered by the strong performance of its energy units and higher contributions from its real estate and manufacturing businesses. First Philippine Holdings Corp. saw its profit surge 76% to P10.28 billion. Aggregate revenues went up 20% to P125.39 billion while recurring earnings soared 53% to P10.4 billion. Meanwhile, ABS-CBN reported a 40% decline in profit to P1.91 billion. Aboitiz Power Corp. said its net income rose six percent to P20.4 billion.